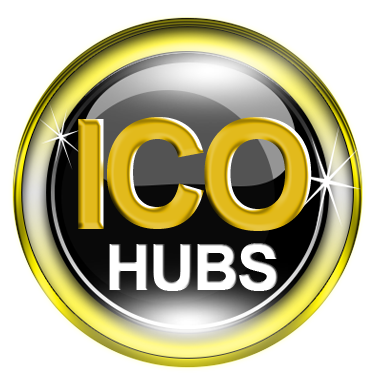 Token Sale is a modern method of crowdfunding that allows us to issue Digital Tokens in exchange for investments. This token sale event allows participants to contribute to Xpetroleum and receive XPL tokens. 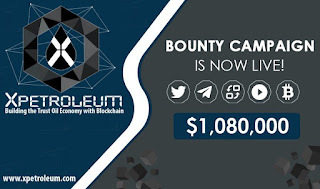 The maximum XPL token supply is 80million tokens. XPL is an ERC20 token that serves as currency on XPetroleum platform. During the Token Sale, the Token exchange rate will be as follows: 1 XPL= $0,15USD. The minimum purchase amount is 0.1 ETH. Early contributors of XPetroleum received a 35% bonus during the Pre-Sale round. All unsold tokens will be burned at the end ofthe ICO. All Tokens will be of equal value and functionality. To buy XPLtokens you will need to send a desired amount of ETH to the Ethereum Smart Contract address published on the Buy Token page of our website. Never send ETH to any address other than what we publish on the Buy Token page of this website. The exchange rate is updated for each investment during Token sale ( We use Etherscan.io for ETH exchange rate). If you have any questions, please feel free to contact any of our Admins directly in our Telegram Chat.